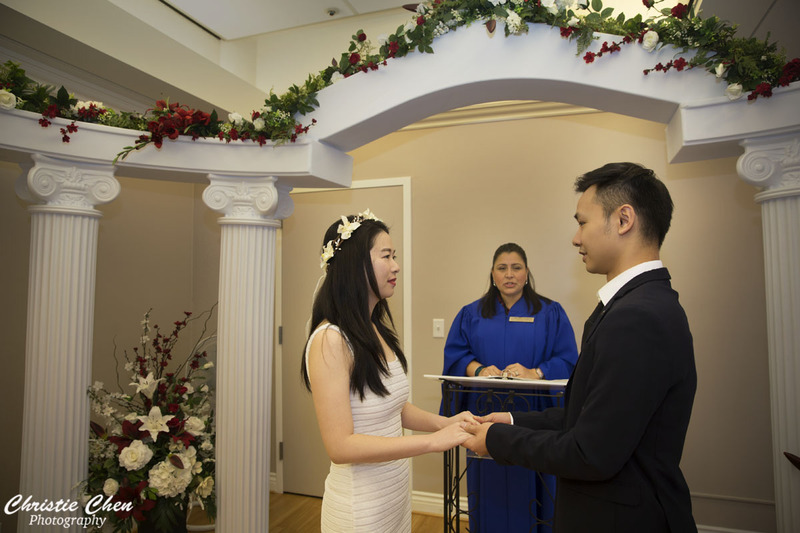 Congratulations to Molly and Marvin, they just got married on the last day of 2015. 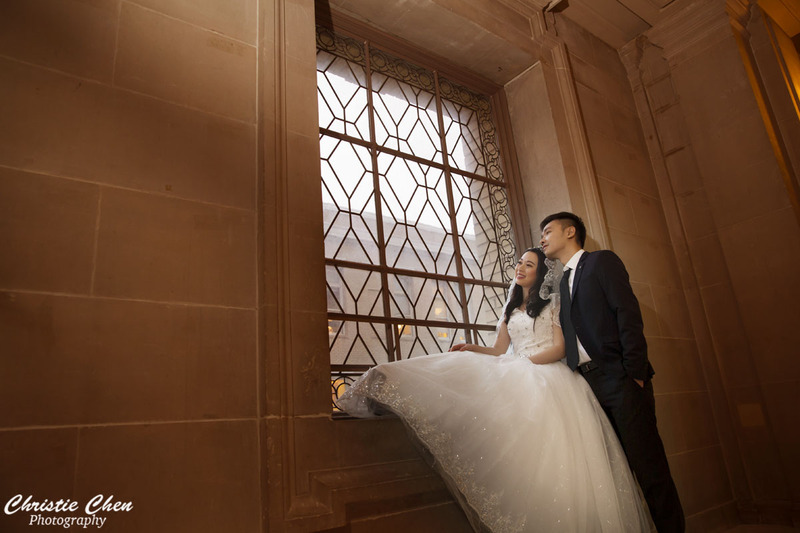 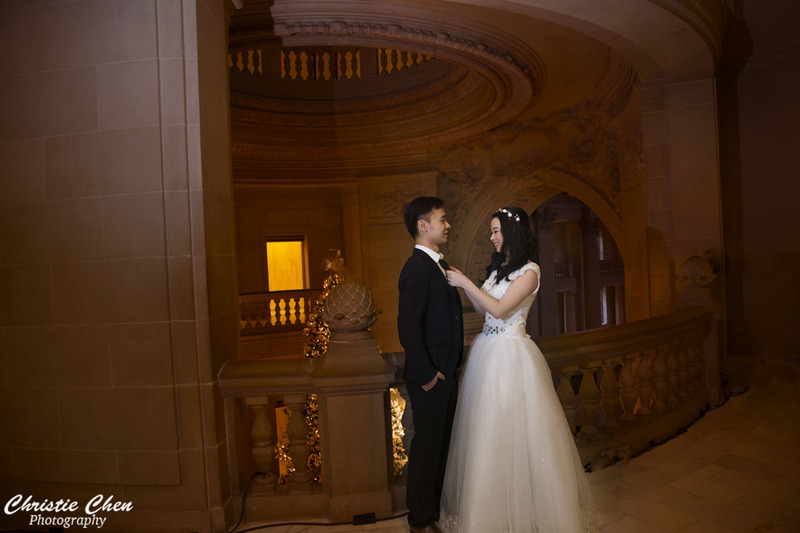 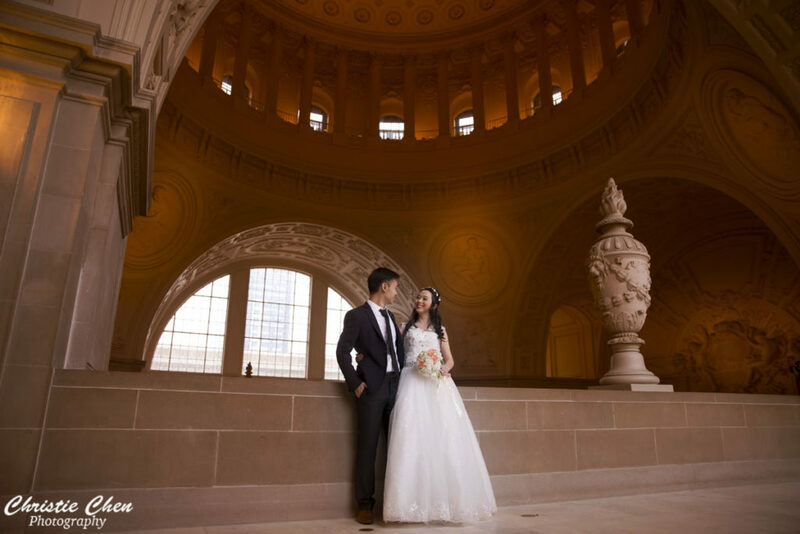 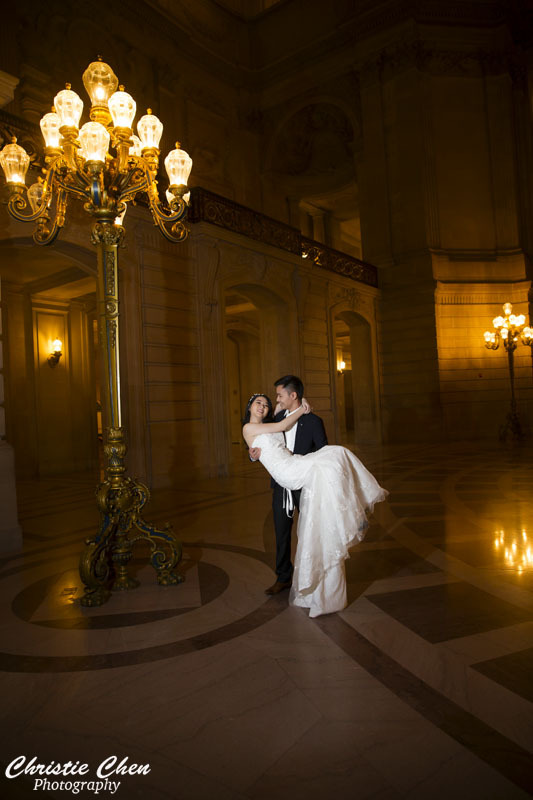 They could not get appointment from San Francisco City hall in 2015 , so they had the ceremony at San Jose city Hall, and then we had the photo session at San Francisco City hall. 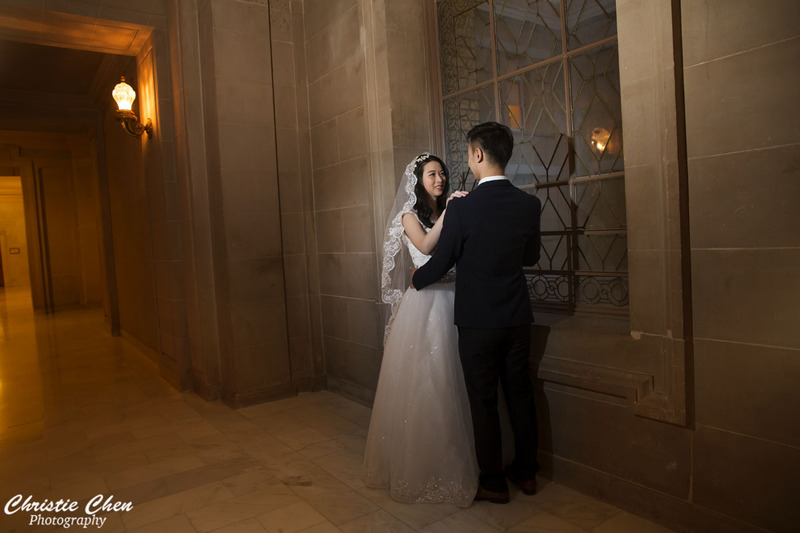 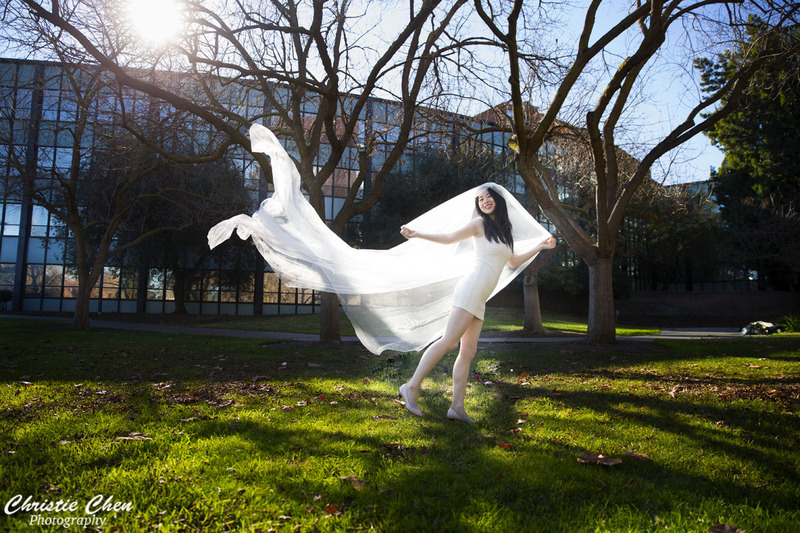 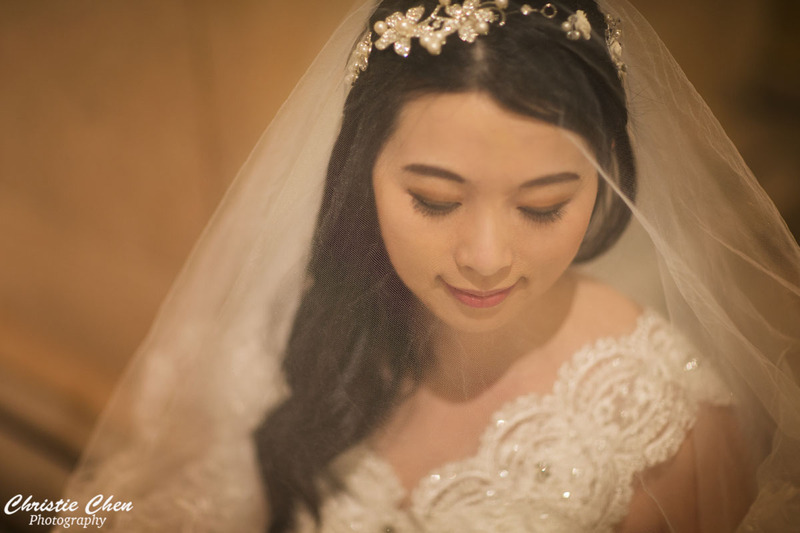 This young couple met each other in college days back in China, came to u.s to study together , now both of them graduated from grads school and found a job in bay area. 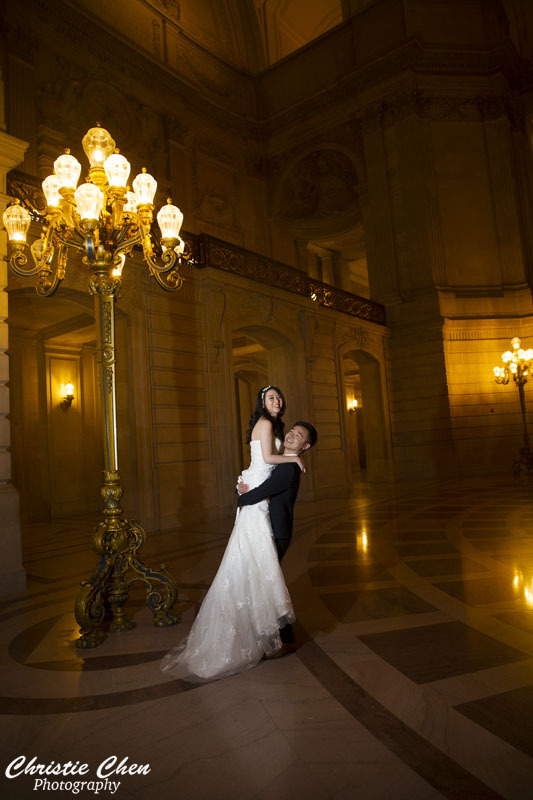 Best luck to their marriage life together!